The Altadena Chamber of Commerce will hold their annual banquet and officer installation Jan. 23 at the Altadena Town & Country Club. Highlight of the festivities is honoring Altadena's Citizen of the Year, who this year is Sara Carnahan. Sara has been active in Altadena for years and years. She was born in Altadena and attended Eliot Jr High and Pasadena High School. 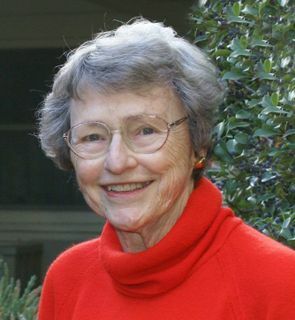 She has served on many community boards; including two terms as President of the Altadena Historical Society, Altadena Meals on Wheels, Altadena Senior Center, ACCAB board, American Association of University Women and much more She is currently a member of League of Women Voters, Pasadena area. Reserve your table or seat now by calling the Chamber office at (626)794-3988 or sending a check. Tickets are $75.00. A table of ten (10) is $700.00.